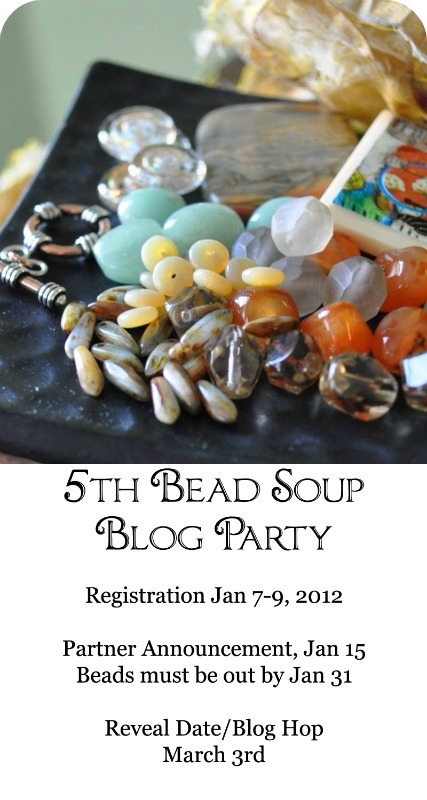 Prepare for the 5th Bead Soup Blog Party! 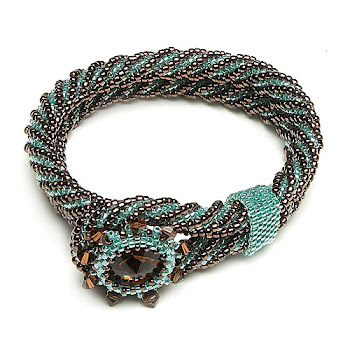 Continue blog hopping the 4th Bead Soup Blog Party ! Partners will be announced a week after registration closes, and the party will then proceed as usual.